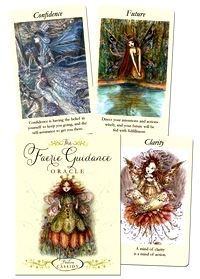 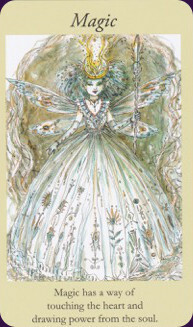 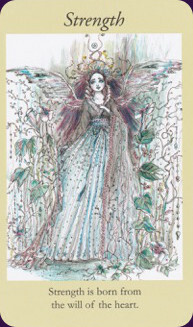 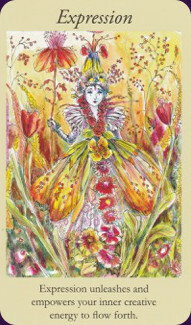 The beautifully crafted Faerie Guidance Oracle can help you connect with powerful nature spirits for help along the path of self-discovery. 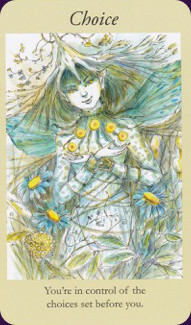 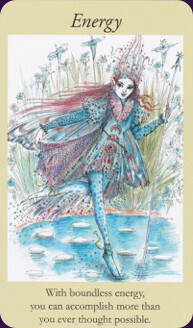 Each enchanting card represents an essential ingredient for self-enrichment—clarity, choice, creativity, love, passion, transformation, opportunity, and more. 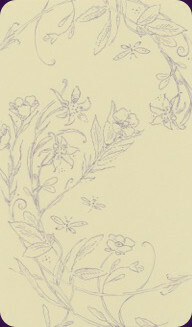 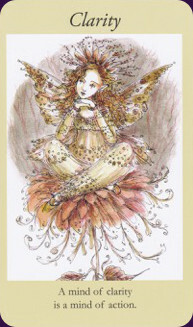 Delightful watercolor illustrations make it easy to engage with each faerie’s positive energy. 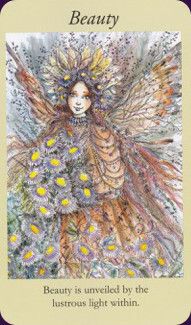 Use this fun and creative tool to access hidden talents, gain new perspectives, solve problems, and guide you toward the future you’ve always wanted.